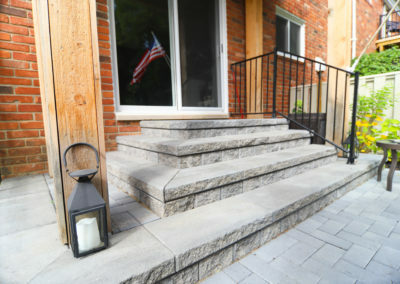 According to “The Spruce” https://www.thespruce.com/what-is-hardscape-2131060, hardscape consists of the non-living elements of landscaping, such as a brick patio, a stone wall, or a wood arbor. 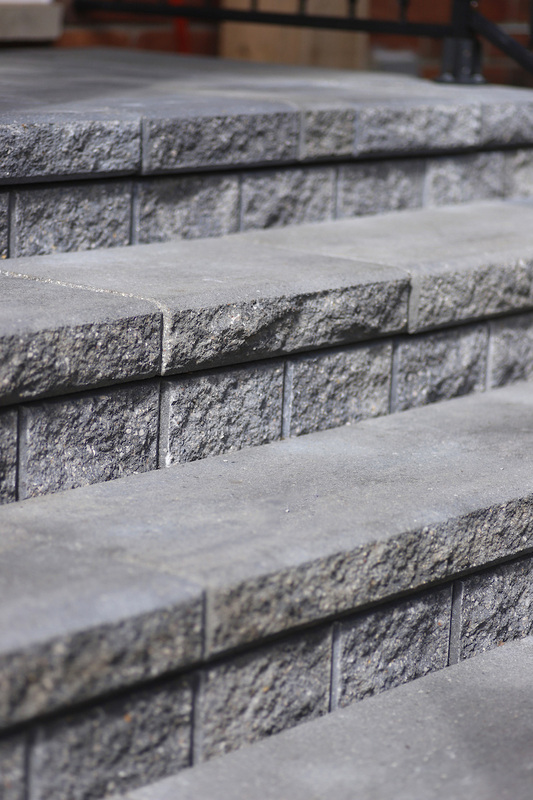 Common examples of hardscape materials include concrete, brick, stone, wood, and metal. 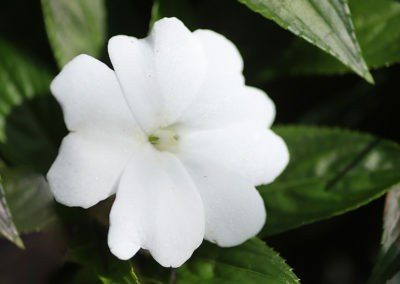 Hardscape, or hardscaping, can also include water features, like ponds and fountains. 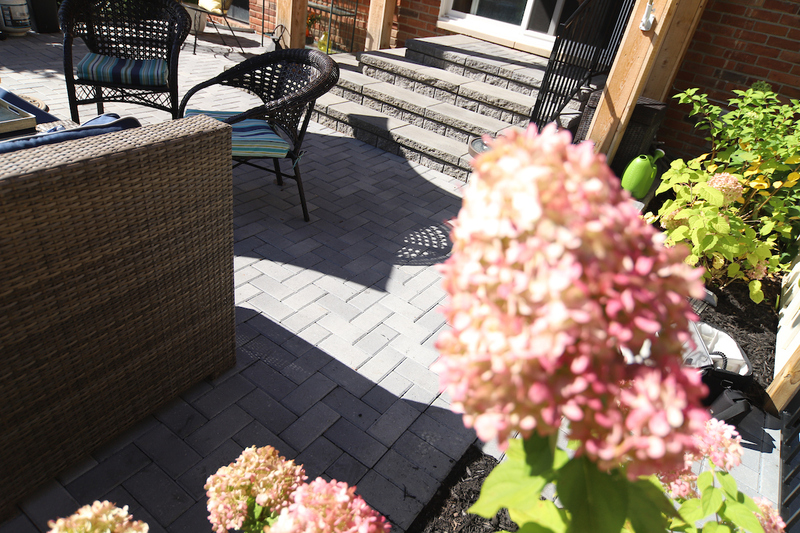 The Spruce goes on to say, hardscaping can include almost any type of decorative or practical structure in a landscape, from driveways to fences to benches. 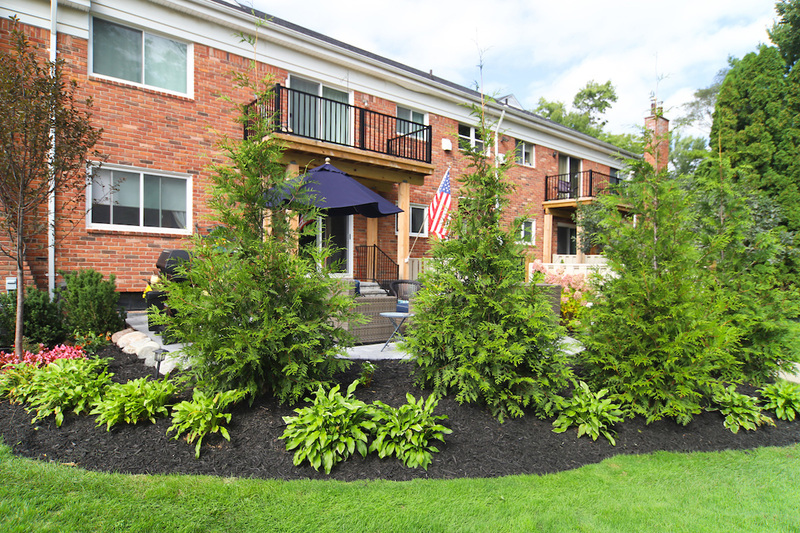 Hardscape is a critical part of landscape design, providing definition and a sense of organization to the natural areas and features. 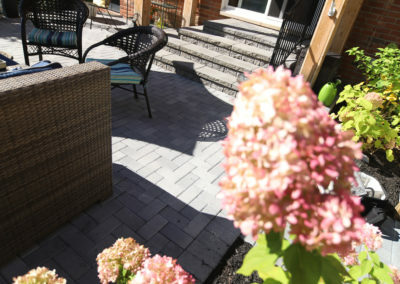 Hardscape elements can also define the use of a space, such as with a driveway, or it can lead visitors through different zones of softscaping, as with a gravel path that winds through a grassy area and into a secluded garden. 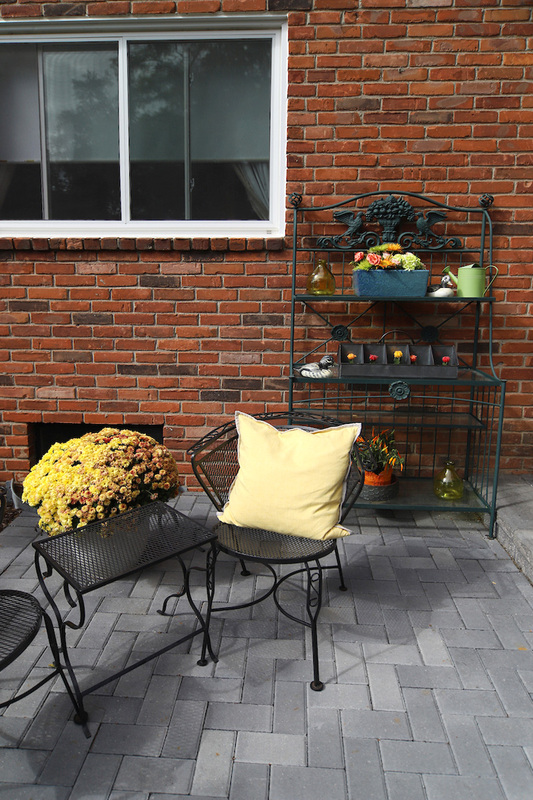 Stone retaining walls create planting areas or convert a slope to flat yard space. 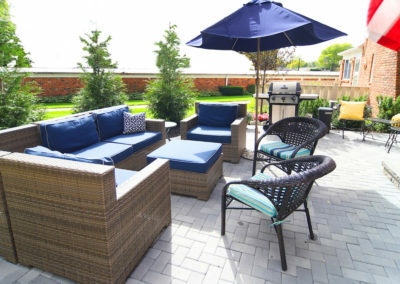 Concrete patios are the classic low-maintenance and versatile patio option. 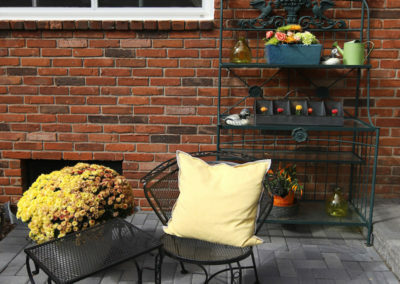 Brick patios offer a more upscale and natural look than concrete. 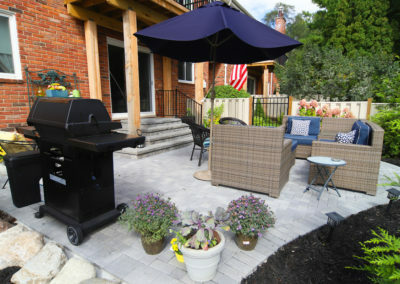 Flagstone patios are the low-cost option for natural stone outdoor flooring. 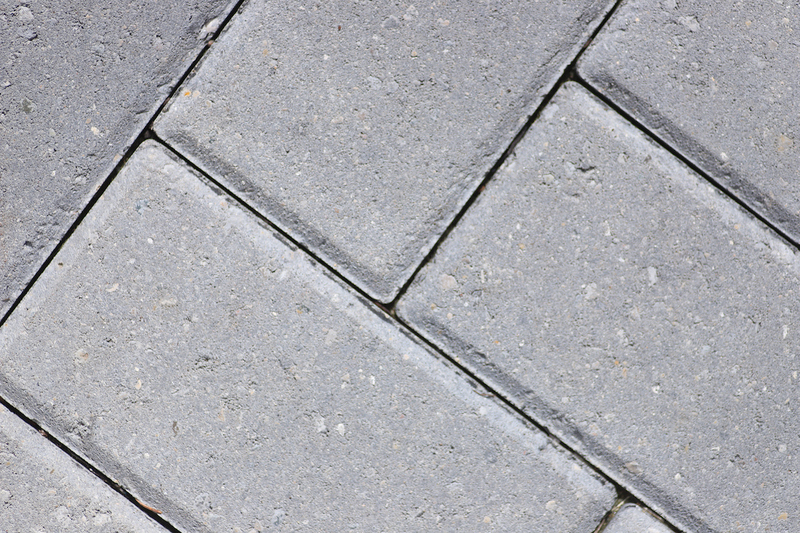 Tile patios are a great way to dress up a concrete patio slab. 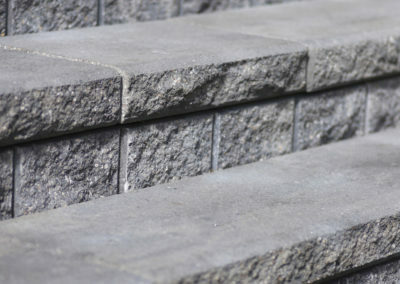 Stone walkways are ideal for garden paths. 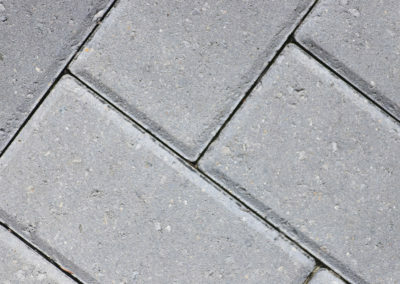 Gravel paths have a “softer” alternative to brick, concrete, or solid stone. Stone landscape steps have heavy stone slabs that make beautiful outdoor steps. Wooden decks are hardscaping, too, just like patios. 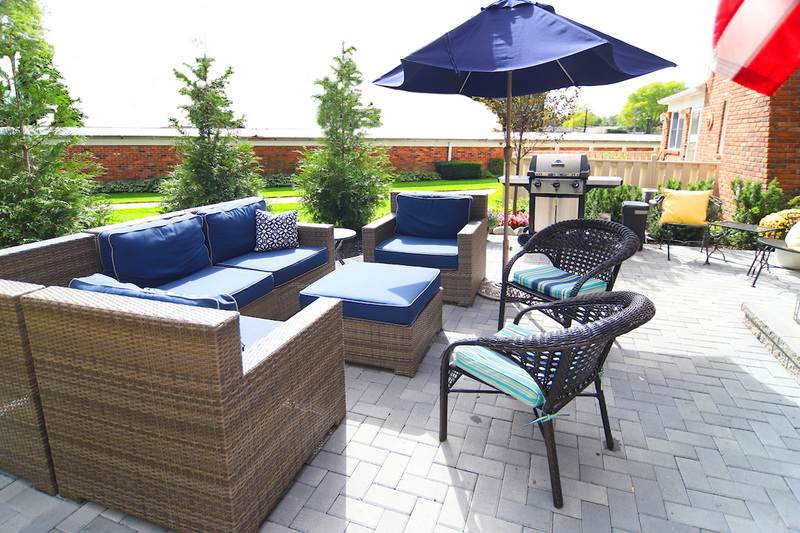 Wooden arbors or gazebos enhance a landscape while providing shade. 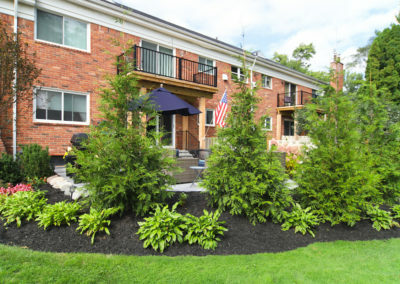 Pergolas are arbor-like structures attached to the house or other building.